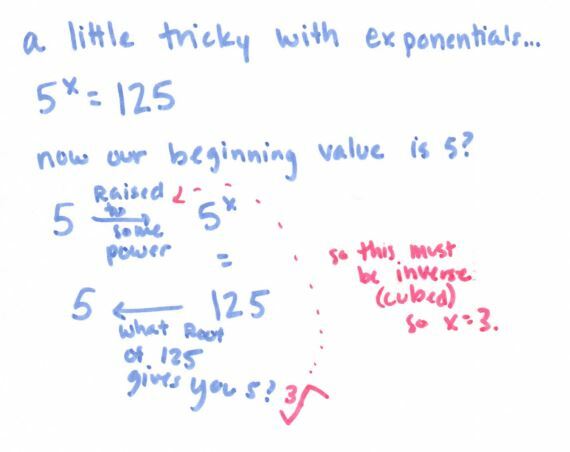 I like (a) completing the circle of life by checking our answer and (b) each column showing equal values. 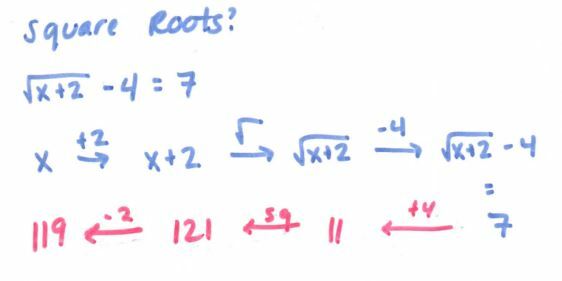 Yeah, I’m totally digging the two arrows for square root, too. 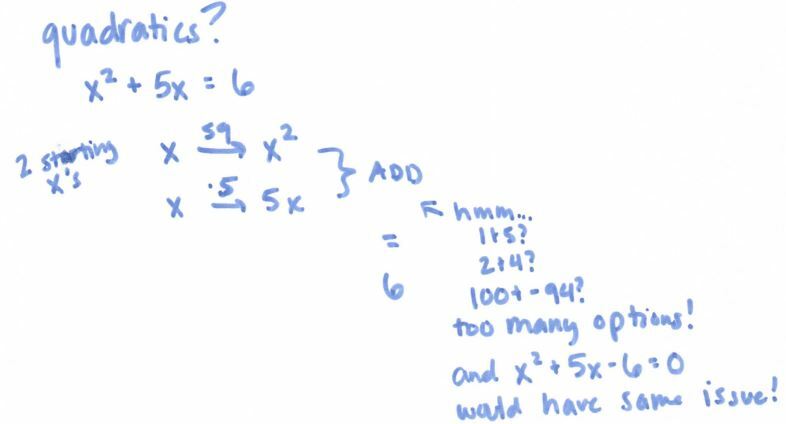 So one place where this method has problems is if there are variables on both sides. 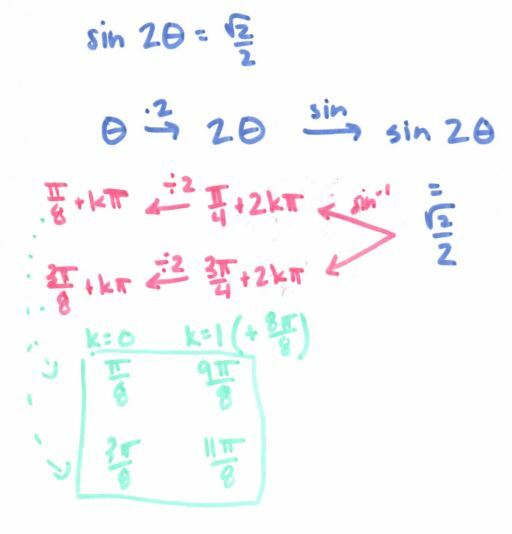 But I want to use this more as an introduction in each section, not a method for solving each individual equation. 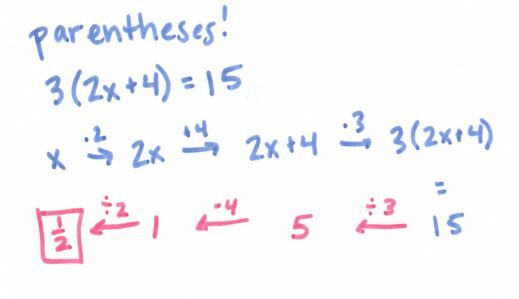 However, we can use the fact that each column is equal to set up the rest of the problem and finish with quadratic formula. 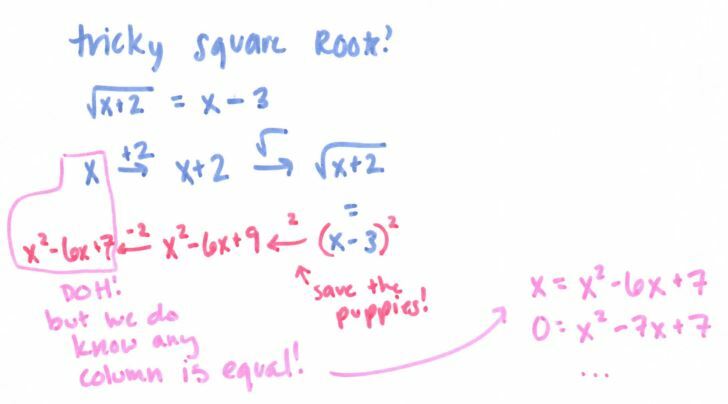 Now I thought for sure this could not work with quadratics. OR COULD IT? 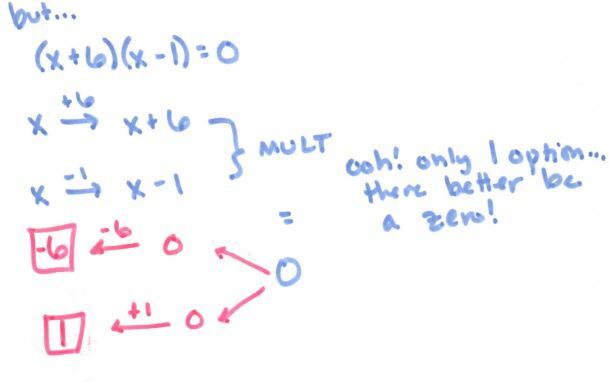 Ok, guys, we’re going to jump into the deep end now….ABSOLUTE VALUE! 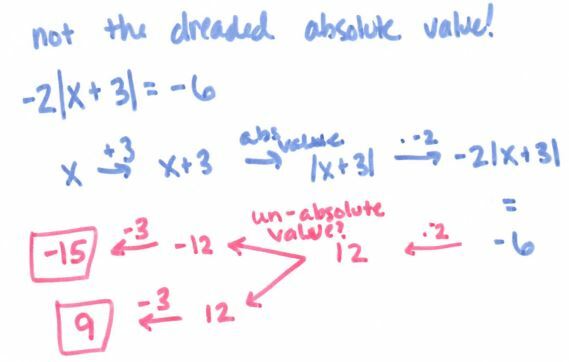 Update: I was so excited about “un-absolute valuing” that I forgot to “un-multiply”. -6 should turn into 3, which would then turn into -3 and 3; and finally -6 and 0 as the answers. Which I probably would have noticed if I followed my own recommendation to circle back through. 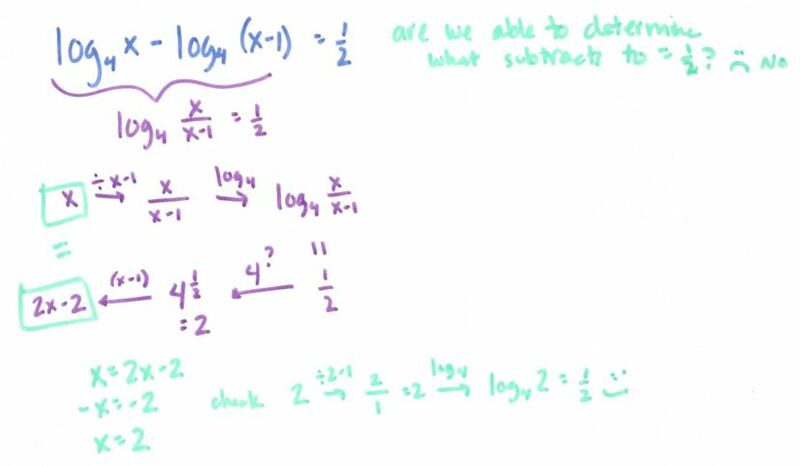 Holy cow I’m in LOVE LOVE LOVE with having to “unabsolute value” as a step, because of course to “unabsolute value” you go back to positive or negative. Ok, ok, a little tricky, but not undo-able. After this, my brain was pretty much done for the day. Or at least, I thought it was. 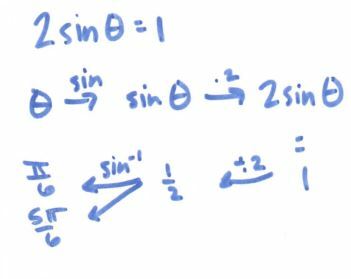 Then I had a shower thought (where all problems are solved): hey, wonder if I could tie it to graphing transformations? GAH!!!!! 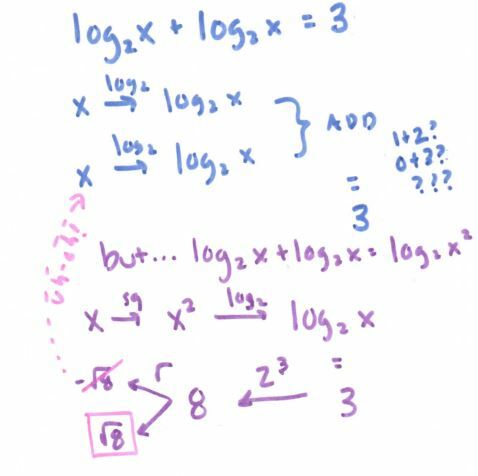 So you go through all the steps, then find your parent function, in this case absolute value. 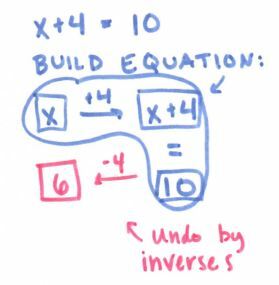 You have to use inverses to get to x (minus three, or in this case three to the left) and OH I SHOULD HAVE PUT = Y AT THE VERY END BECAUSE THEN YOU TRAVEL “FORWARD” (stretch 2, down 4) FROM THE PARENT FUNCTION TO GET TO Y. This totally made my day. Then I felt really sad. 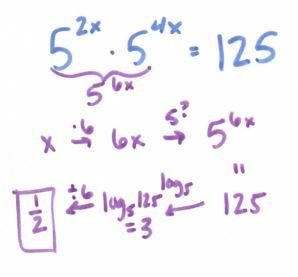 When I thought ninth grade I remember telling kids to stop using this picture method that they love because in order to do more sophisticated math they’ll need to learn the “stack” method, as if this picture method only works for two step equations. 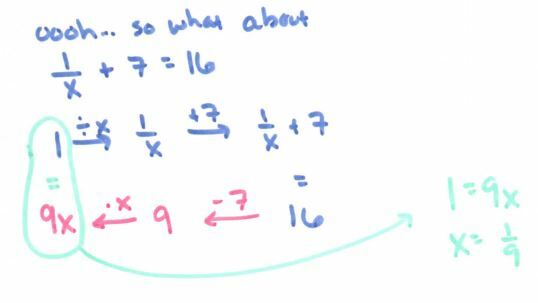 Now I know that this method could be used as a way to help all kids really understand the fundamental rules of math. Awesome! 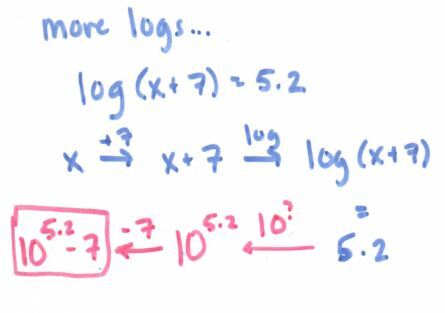 I’m guilty of making them do “big people” math, too, when “common sense” math would work just as well. Now you can tell the kids that they were right, and they’ll love to hear that! Thank you for posting this. 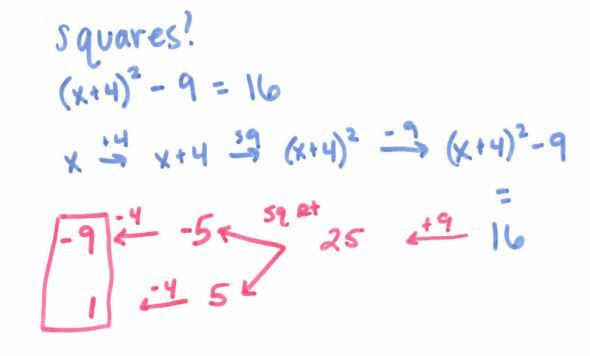 I found this post over the summer and used this method for solving equations with variables on one side and for finding inverses. 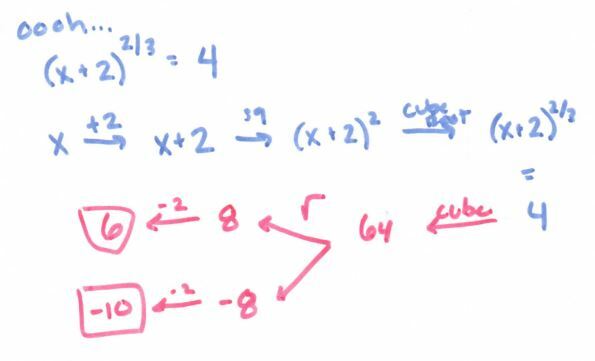 My students are in a class called algebraic reasoning, which is a bridge course between algebra 1 and algebra 2. They have been extremely successful using this method. Awesome!! I am so glad this helped your students be successful and I’m so glad you let me know! This post was so helpful. Thank you! I tried showing my kids the do/undo method and it left them more confused. 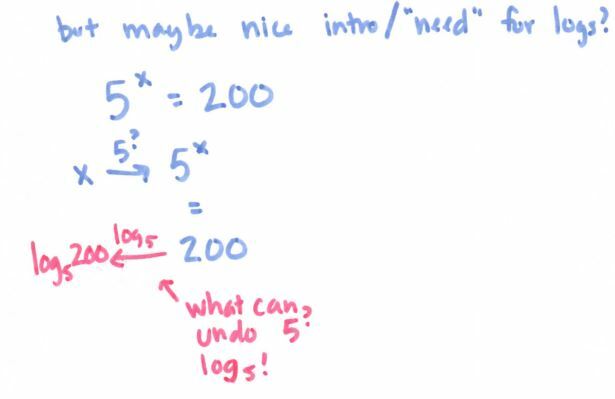 This was really helpful and I think will make a big difference when I show them the flowchart method. You are very welcome! I hope it helped! !